It in the morning rush hurry hurry, often you rush inot cold shoes to be on time. Cold wet feet can ruin the rest of the day. Thermic Warmers are ideal for shoes to dry and warm up. Ideal for cold and or wet weather. As during the winter for ski boots and skates, practical and hygienic. In wet weather the Thermic Warmer dries boots, shoes and even gloves. 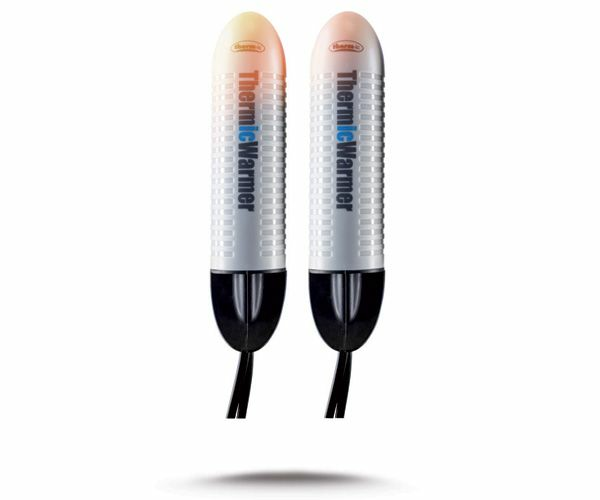 ThermicWarmer in a few minutes to preheat temperature. The shoes are in the shortest time to enjoy warm during the outdoor activity. 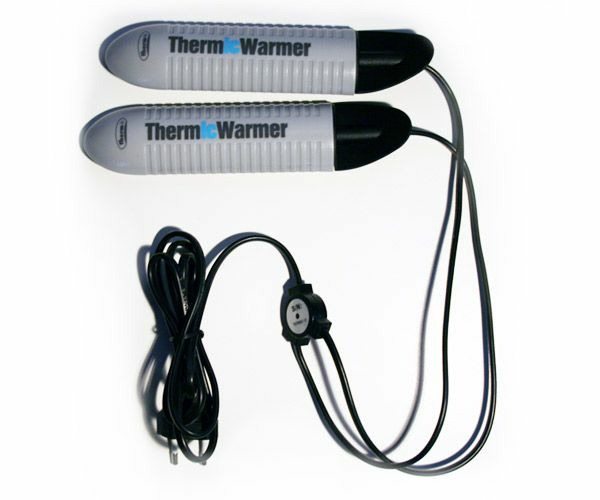 In operation, the average surface temperature of the device approximately + 65 degrees, the temperature is adjustable. 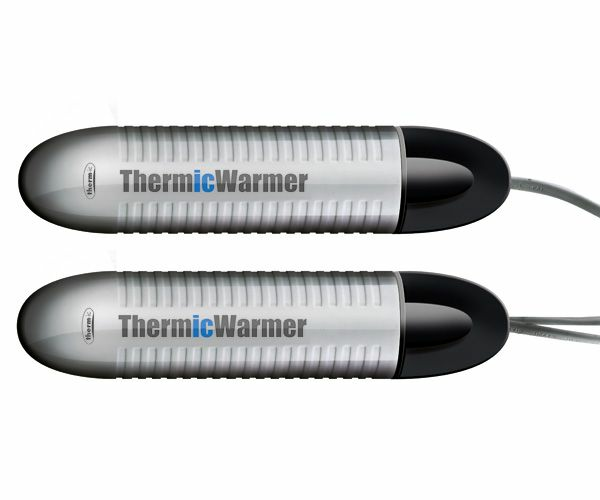 ThermicWarmer are always warm and dry the shoes ready, cold feet are history!